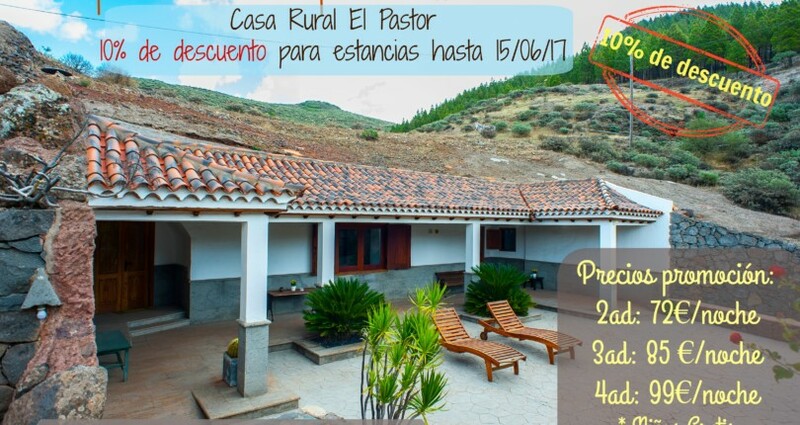 May-June offer in Cave-House El Pastor! Final prices with 10% discount: 72€/night for 2 adultos 85€/night for 3 adults 99€/night for 4 adults Conditions Minimum stay: 2 nights Children under 12 years old stay for free Bookings made after 11/05/2017 for stays until 15/06/2017 Not accumulable with other offers. We’re debuting! 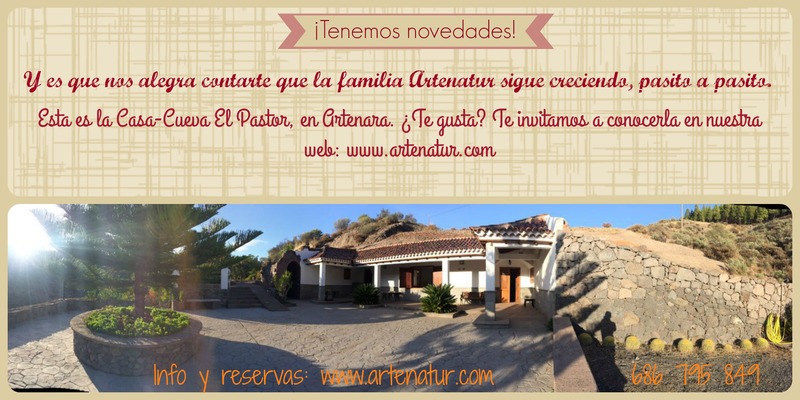 During the year of our 20th anniversary, we start with a new product: Artenatur’s Apartments. Next 15th and 16th November we hope to see you in Valsequillo in the Wine, Cheese and Honey Fair. You can win two nights in one of our Cave-Houses!